The combative liberal returned to The View today after last appearing on the show as a co-host in 2007. During her return, O’Donnell gave her support to Dylan Farrow in the ongoing public debate over Farrow’s accusations she was molested by her adoptive father, Woody Allen. 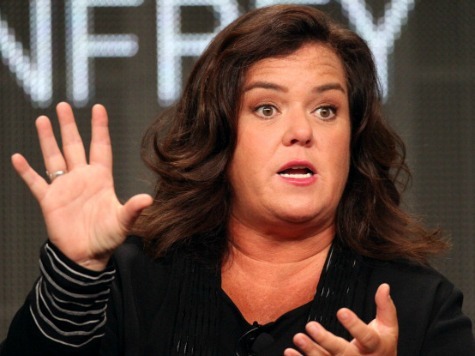 O’Donnell admitted she interrogated her son as to why he made such a decision and he responded, “Only in America, mom, could somebody like you who came from a horrible childhood, grow up and adopt kids like me who needed a family and I owe something to this country.” In her typically loud tone, O’Donnell mock screamed, “No, my son. You owe something to me!